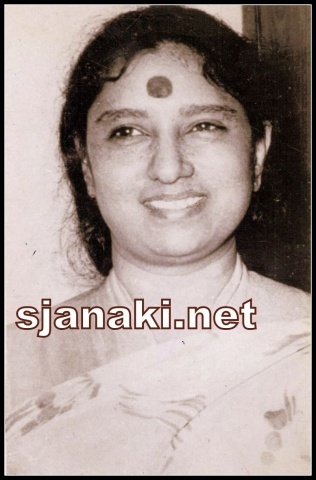 S Janaki sang with almost every singer in Kannada film industry . 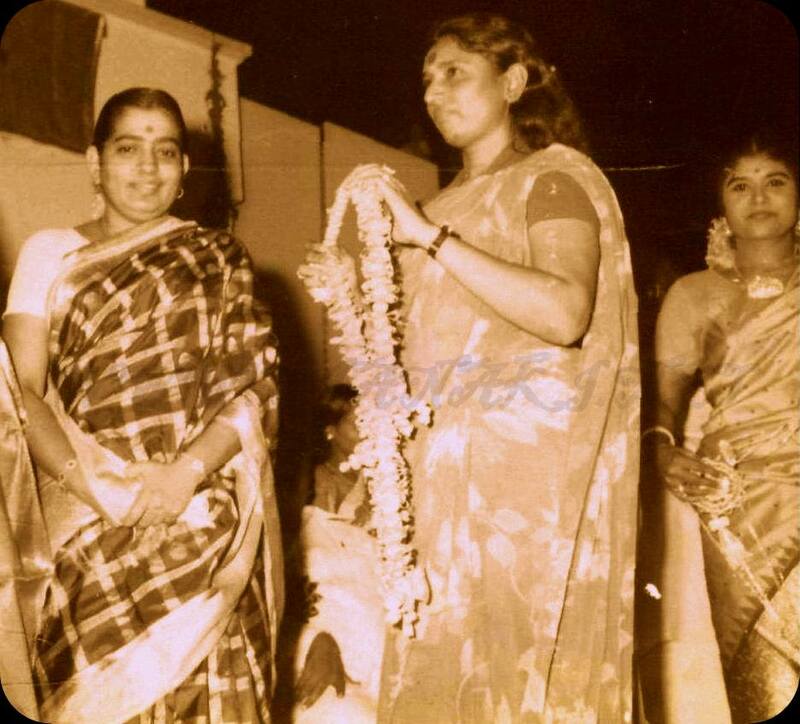 Although her best were with PBS, SPB, Rajkumar, her rare duets with B’lore Latha, Yesudas, VaniJayaram, Mano, Jayachandran and others were equally popular. These compilations covers her duets with music directors like Nagendra (of Rajan-Nagendra pair), actors like Dwarakesh, Vishnu Vardhan, Shanker Nag also along with her rare melodies with wide range of singers. Enjoy these songs and stay tuned for many more. Kannada Duetz All the Way Vol1Click Here..
Kannada Duetz All the Way Vol2Click Here..